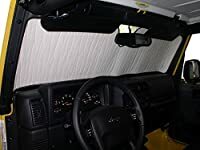 Heatshield Part #1446-S & #1446-G will fit a Ford E-450 Super Duty Van (Passenger) w/o R.V.M. "Rear View Mirror" 2003, 2004, 2005, 2006, 2007, 2008, 2009, 2010, 2011, 2012, 2013, 2014, 2015, 2016, 2017. 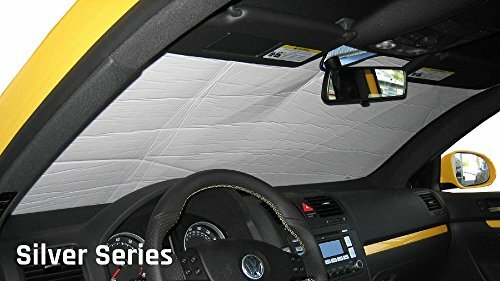 Heatshield Sunshades are the original custom fit sun shades for automobiles and aircraft; made in the USA for over 30 years! 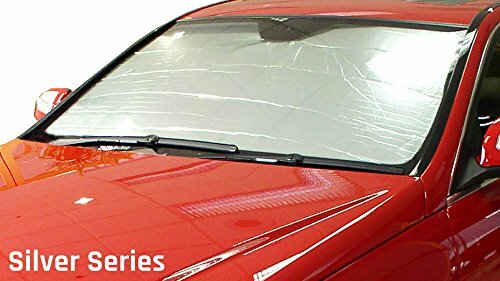 All of our sunshades are sturdy enough to be supported by the sun visors alone, yet remain flexible enough to be bent behind the rear view mirror. 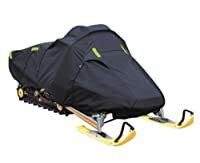 To install, simply unroll across the dash, bend the Heatshield behind the rear view mirror and flip the sun visors down. 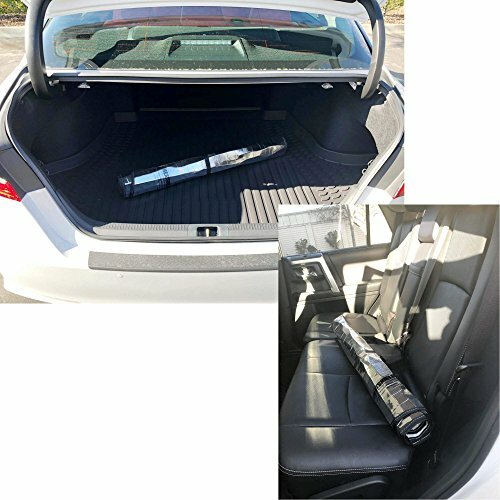 For storage, simply roll it up and secure it with the attached velcro strap and put it in the back seat. Available in two colors: Silver and Gold. The Silver Series features a metallic silver exterior with a white interior. The Gold Series features a metallic gold exterior with a black interior. 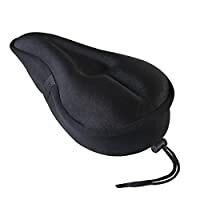 It really comes down to your color preference...the protection qualities are the same. 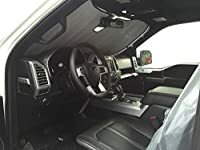 Each Heatshield is bound with a soft polyester binding, which finishes the edges and provides a smooth edge against the headliner and dashboard. The fabric itself has been developed to be both user friendly and robust to allow for a long useful life. 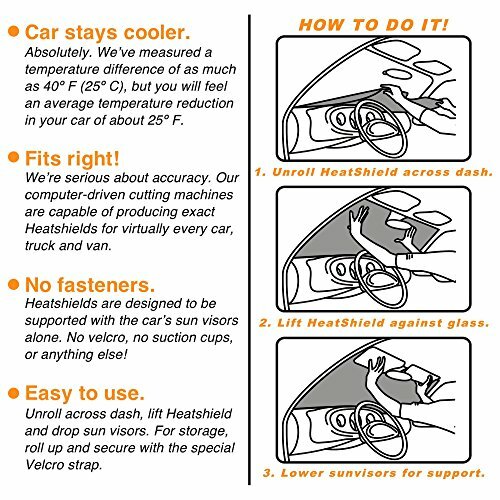 Heatshield comes with a 2 year limited warranty, with proof of purchase and a 30-day money back guarantee.